Musical Theatre News: Bryn Terfel and Kelsey Grammer to appear in ENO Concert Version of Man Of La Mancha? 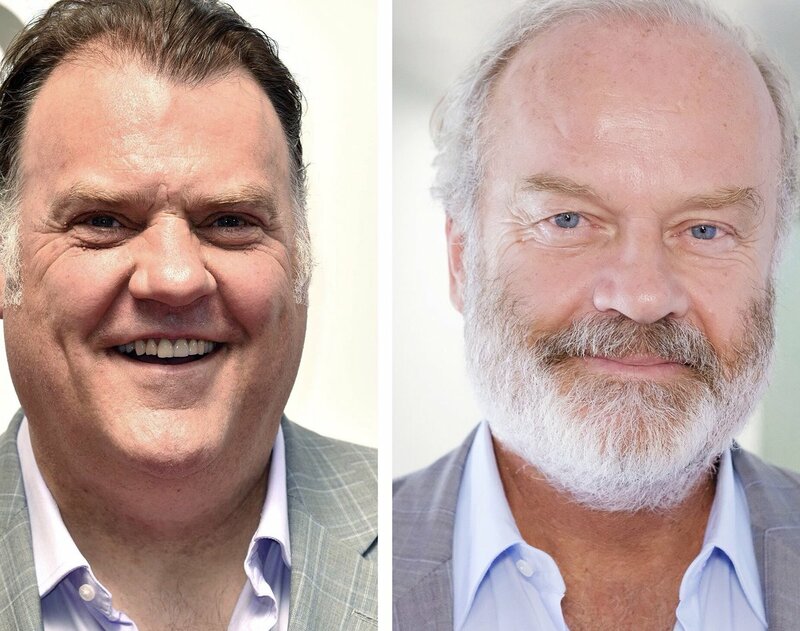 Bryn Terfel and Kelsey Grammer to appear in ENO Concert Version of Man Of La Mancha? According to Baz Bamigboye in today's Mail, Kelsey Grammer (best known for his portrayal of psychiatrist Dr Frasier Crane in sitcoms Cheers and Frasier, Broadway's La Cage Aux Folles and Finding Neverland) and opera star Bryn Terfel (Lincoln Center Sweeney Todd) are currently in negotiation to join a concert production of the musical Man of La Mancha being presented by the English National Opera at the London Coliseum, produced by Michael Linnit and Michael Grade. Based on the classic tale of Don Quixote. Terfel is in talks to play Quixote (his bass-baritone is perfect for the show's signature song The Impossible Dream), with Grammer up for the role of his companion Sancho Panza. 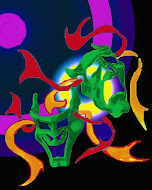 Man of La Mancha is famous both for its inspiring story exploring the noble themes of idealism and courage in the face of despair with classic numbers including Dulcinea, It's All The Same and The Impossible Dream.